Winter has come and its travelling companions are going to be Death, Sorrow and Spectacle, if the marketing for the final season of Game Of Thrones is anything to go by. In a matter of days, everything begins to end. 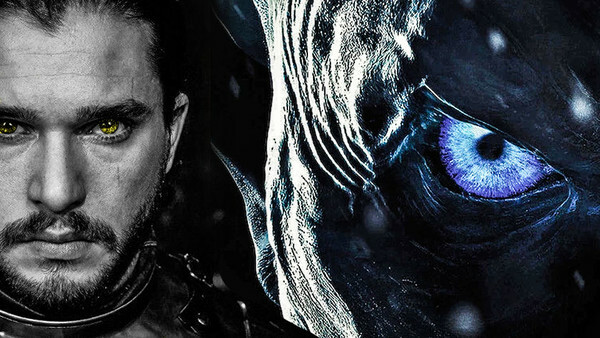 We'll finally see the start of the most anticipated season of television ever, with the Night King's army arriving south of the Wall and heralding the promise of a war unlike anything we've seen before. 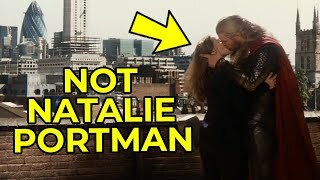 Expect dragon on dragon violence, queen on queen violence, Lannister on Lannister violence... Basically, expect violence. But it wouldn't be Game Of Thrones without something more cerebral going on beneath the battlefields, which is precisely why there is so much speculation relating to how the Great Game could end. From action sequence surprises to deaths and deception, much has been theorised and we're here to share the best and most compelling. You might not be entirely enthusiastic to hear it speculated, but there's probably a pretty big chance we're going to see a whole new threat in Season 8. 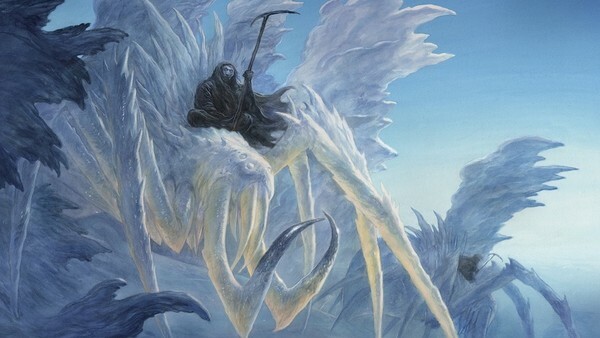 Having first been mentioned by Old Nan way back in season one, season 8 could be the dawn of the ice spiders. There's pretty compelling evidence for it too. Firstly, they wouldn't be mentioned for no reason. That's sloppy story-telling. Then there's the fact that the show's battles will be bigger than we've ever seen before and took longer to make (suggesting the probability of lots of post-production effects work). And that's not all - there's also the fact that the new 2020 A Song Of Ice And Fire calendar features the creatures on the cover, which naturally inspired lots more speculation. But most importantly is the fact that the legend of ice spiders fits the same narrative framework as every other myth or legend in Westeros that has proven to be real. White walkers, wights, dragon glass and dragons have all been suggested and scoffed at as tall tales from ancient times and all have then been proven. So the fact that the Thenn Loboda scoffed at Karsi's belief in dragonglass by paralleling the claims of ice spiders could well be the key foreshadowing we need to confirm that they're genuinely coming.